Here are the seven must-read, must-watch auto news stories, review and videos for Wednesday, June 17, 2015. We don’t yet know what Top Gear will do in terms of replacements for Richard Hammond and James May, but Jeremy Clarkson is going to be replaced by Chris Evans. He’s a known entity in Britain. The global audience will have plenty of opportunity to get to know Evans, an avowed car enthusiast and loyal Ferrari owner. If you thought BMW needed a more affordable roadster beneath the Z4 – call it the Z2, for example – you may have forgotten that BMW’s own Ian Robertson thinks the sports car market can’t recover. And he believes that because BMW hardly sells any Z4s. May 2015 was GM’s highest-volume month in the U.S. since 2008, and pickup trucks were just as important last month as they were seven years ago. Donald Trump, yet another candidate for President in the Republican Party, appears to have little chance of receiving enough votes to even come close to receiving the Republican nomination. Perhaps it’s policies like this one from yesterday’s announcement speech, in addition to his hair, that limit his chances. And you say to yourself, ‘How does that help us,’ right? ‘How does that help us? Where is that good?’ It’s not. Chrysler is recalling 72 2015 Dodge Challengers due to loose or missing airbag mounting bolts. 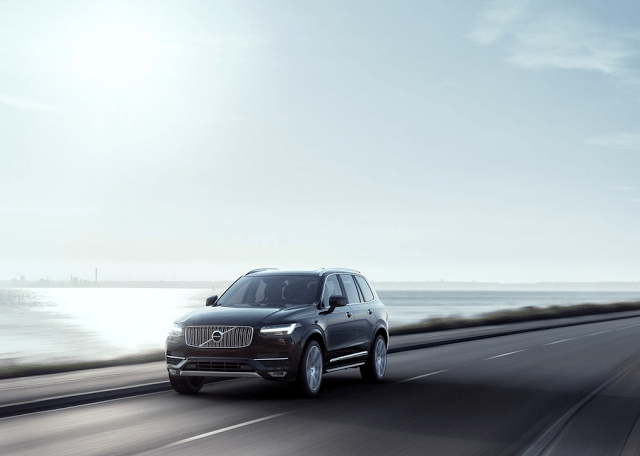 How much do you love the new Volvo XC90? Enough to watch a commercial that lasts for nearly two minutes? The message is basic: it gets you through the whole year. Or perhaps they’re trying to say something a little bit deeper.